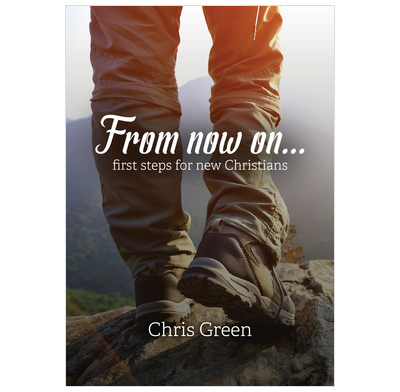 A short booklet for new Christians to help them understand what it means to follow Jesus Christ. What does it mean to be a follower of Jesus Christ—a Christian? You may have just started out on the Christian life and have many questions whirling around your mind. Or you may still be wondering what being a believer will involve for you. In this short booklet, you will discover helpful answers, practical advice and sound wisdom and guidance for the journey ahead.